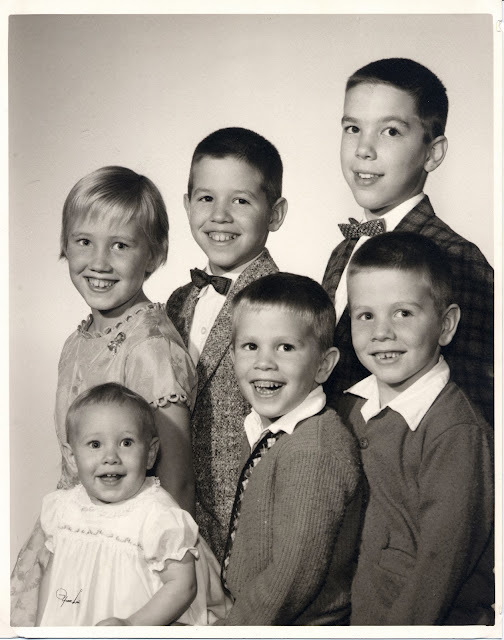 As a child I remember my mother telling me, not infrequently, that she and my dad were lucky because, having had so many children, all of us were healthy. If she’d said it only once it might not have stuck with me the way that it did. I knew she was right; the odds were against us. I knew in part because we were friends with another swimmer family whose son had some sort of chronic kidney condition. I’m not sure if he might have been born missing one kidney, but it appeared, if that was the case, that it didn’t function correctly. He was a boy of small stature with a fantastic sense of humor, a kind, expressive face and a really cool, sort of gravely, voice. Tragically, he died quite young leaving behind a brother, two sisters and his grieving parents. In that same, close, swimmer circle I had a friend whose beautiful teenage sister died from leukemia, a friend who was born with a progressive congenital visual defect causing her to slowly go blind, and my brother’s teammate had a sister who was born without arms and legs, just little nubs where her limbs should have been. There were children with ADHD who had to take speed to slow them down and a teenager who committed suicide perhaps because of a mental health problem, a drug problem, or both. There was even a man in his thirties, who came to swim at the pool most days, who’d lived with his mother his entire life and whose behavior seemed that of a child’s, perhaps mentally retarded or autistic. There was a boy in our neighborhood with juvenile diabetes and one that went to my high school who had cerebral palsy. He wore thick black-rimmed glasses and I recall seeing him often shuffle down the halls alone, his books clutched to his chest as if fearing he might drop them. I thought about what my mother had said while walking Rudy across a blustery field. Hundreds of college athletes suited up in shorts and knee-high socks, shin pads, colored jerseys, helmets and cleats, were tossing and kicking balls or wielding hooked plastic sticks. A muscular, thick-thighed runner sprinted by on a gravely path. Calvin will never do that, I thought. We’ll never enjoy the athlete in him that his perfect body would have promised if not for his deficient brain, his seizures, the drugs. I’ll never see him hit a ball squarely echoing the satisfying crack that announces a warm spring day. I’ll never know the joy of watching him dart and weave through lanky boy bodies chasing a ball down a grassy field. I’ll never see his lithe body gracefully arch and pike through an imaginary hole in the water, or churn it beneath him, like an ox pulling turf in a field. I know very well how fortunate I am to have sweet Calvin in my life—this pure, innocent spirit—to embrace and love and kiss. But once in a while, at times when I think raising Calvin is enough, all too much to bear, I find myself thinking and feeling and crying to myself, it’s not enough ... it’s really not nearly enough. Wow. That picture, your words.